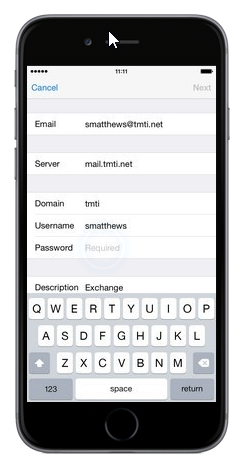 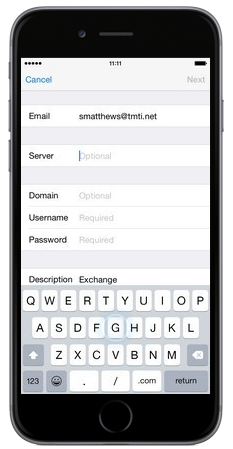 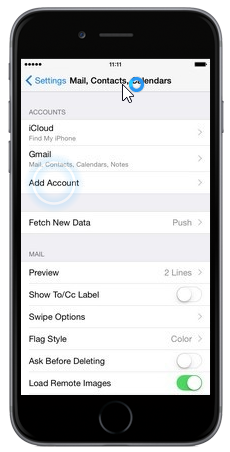 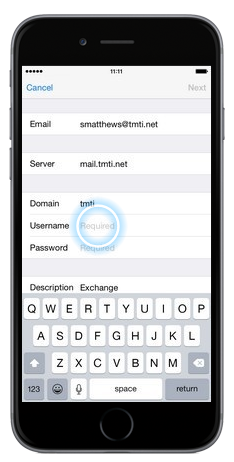 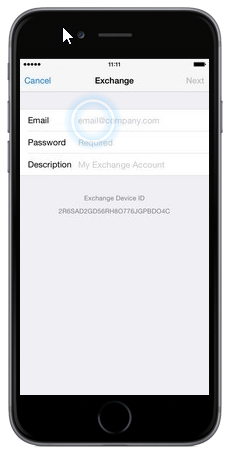 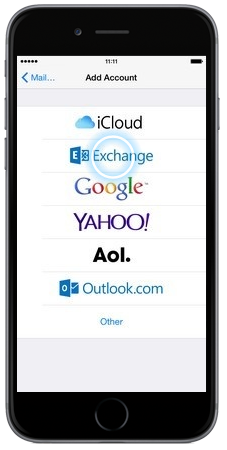 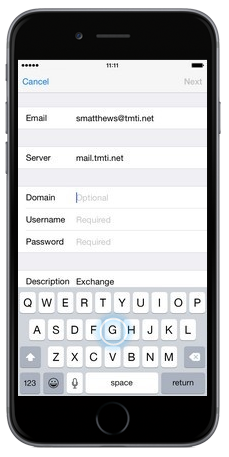 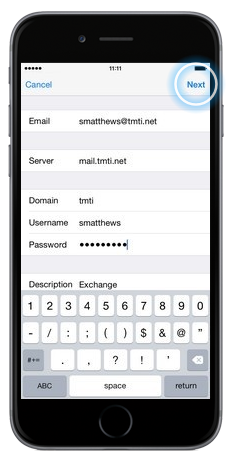 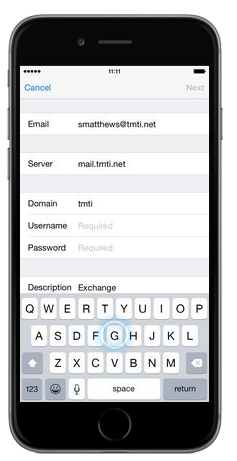 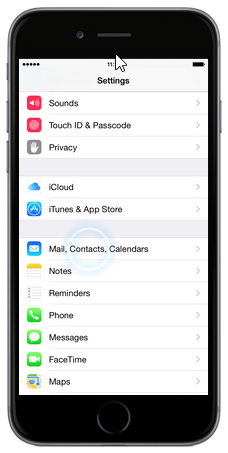 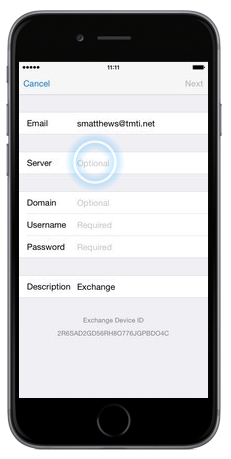 Below are the instructions for adding your Exchange Email Account to your iPhone. 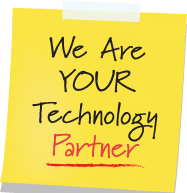 If you have any questions or problems, please contact us. 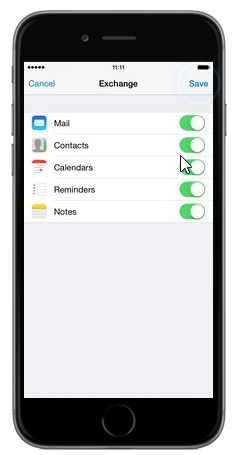 Scroll to and touch Mail, Contacts, Calendars. 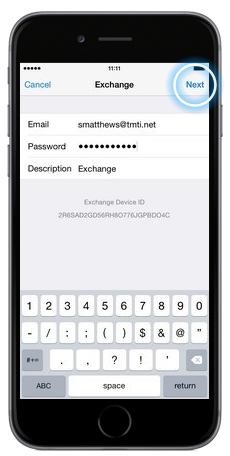 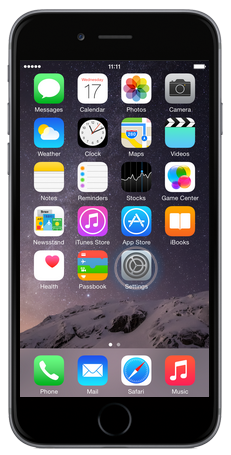 Wait while the iPhone verifies your account details.